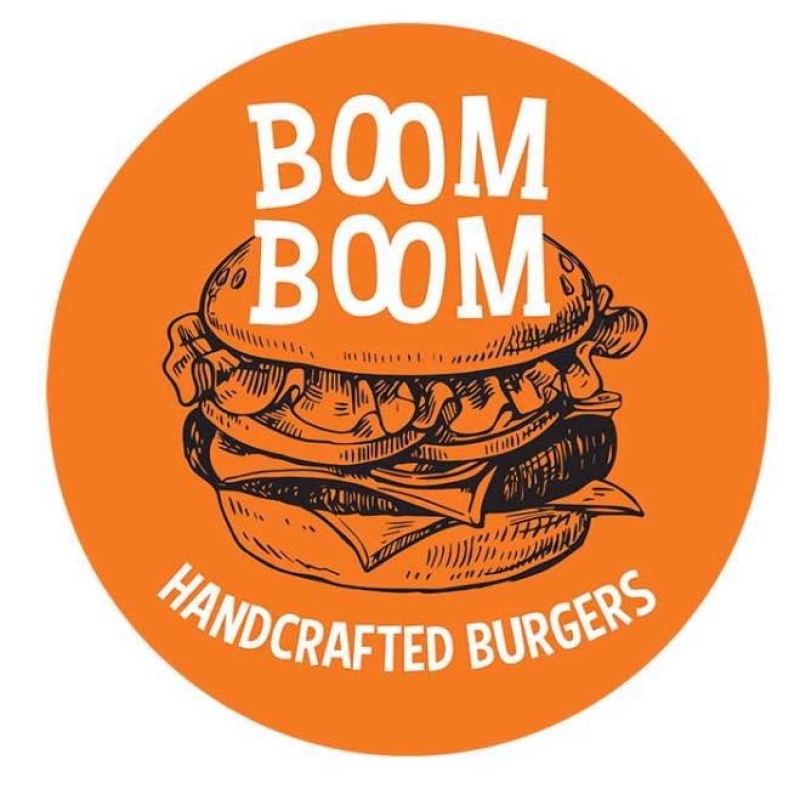 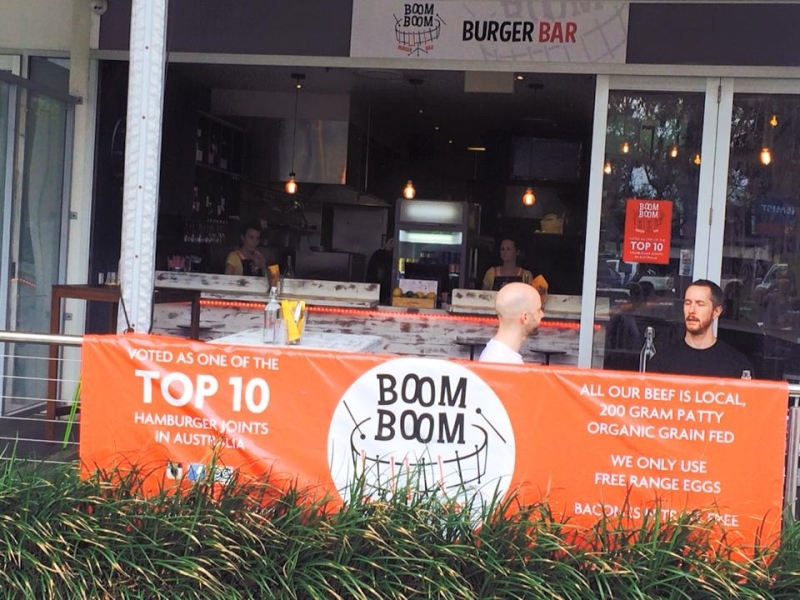 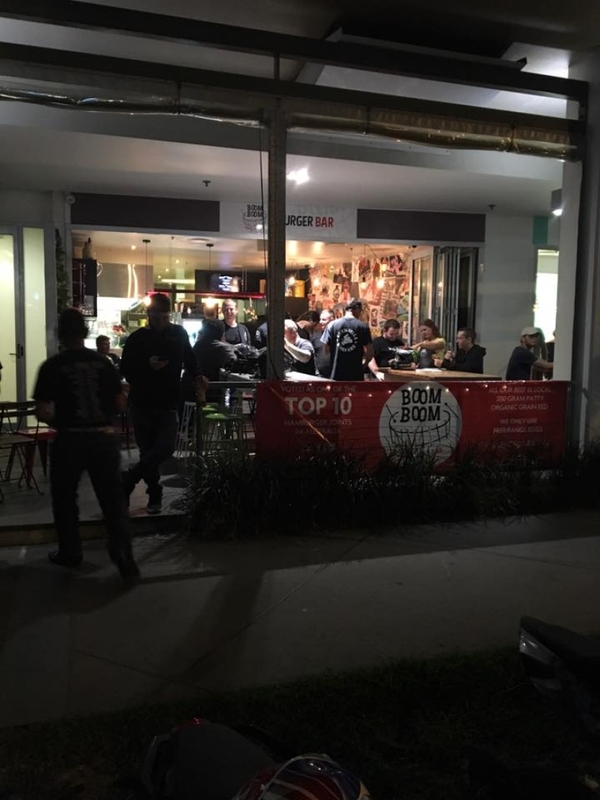 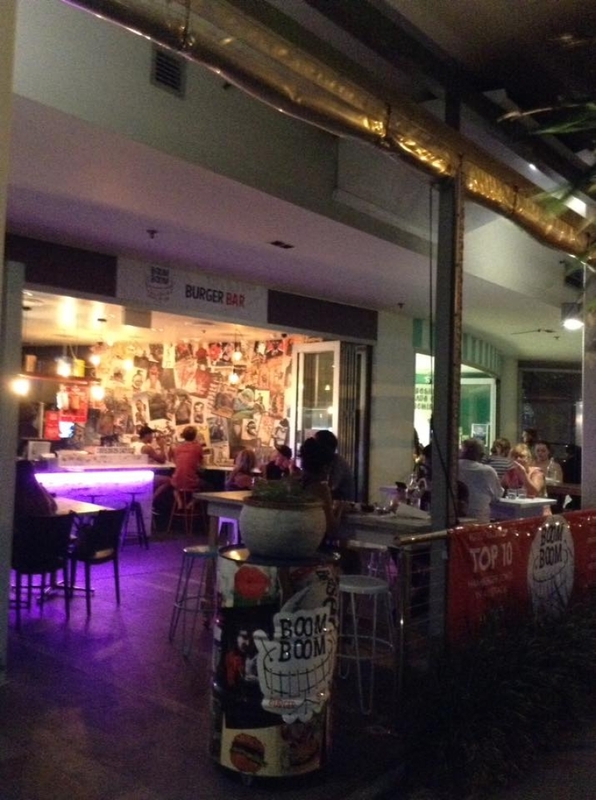 Boom Boom Burger Bar in Coolangatta are known for their mouth watering burgers and this business is literally booming. 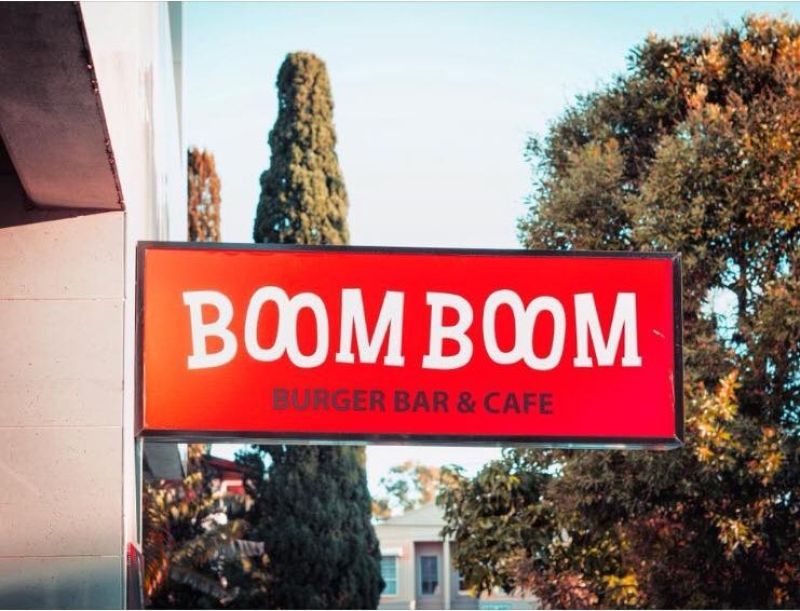 With an annual turnover of $440,000 this is an excellent business opportunity for anyone that is looking to purchase a business that is located in a great position for tourism. 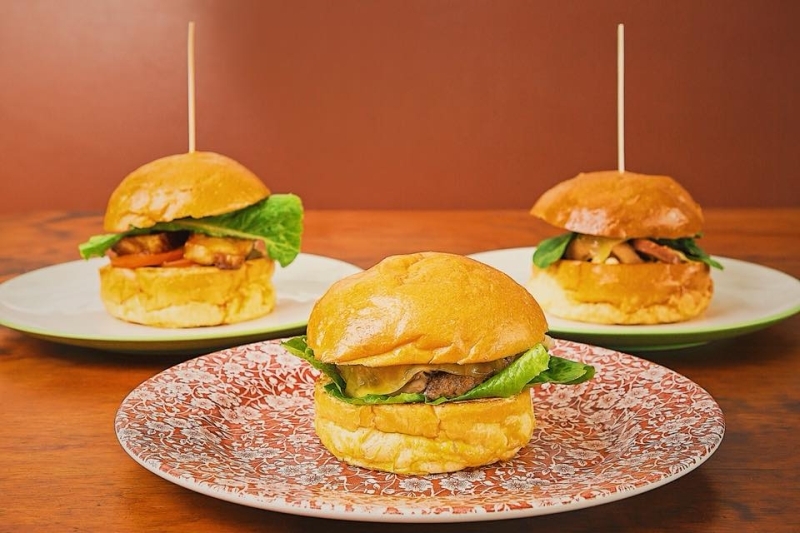 If you're looking for a business that provides excellent turnover and is in a great position for tourism, call now for more information and to arrange a viewing of this great business.